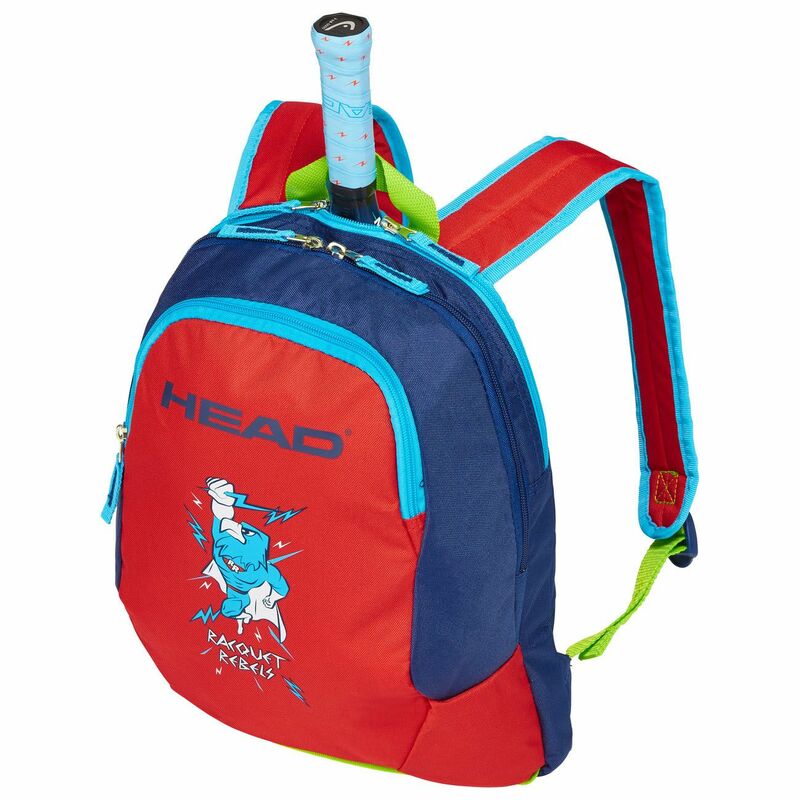 A suitable option for youngsters starting their journey in the world of tennis, the Head Kids backpack provides space for the training items, garment and more with one main compartment, and there is a back compartment that can accommodate one frame with handle sticking out on top. This eye-catching, vibrant rucksack for kids includes additional capacity for accessories and snacks with one front pocket featuring a zip lock. Plus, it’s really easy to kids to carry around while heading to the practice due to padded shoulder straps or a carry handle. for submitting product information about Head Kids Backpack We aim to answer all questions within 2-3 days. 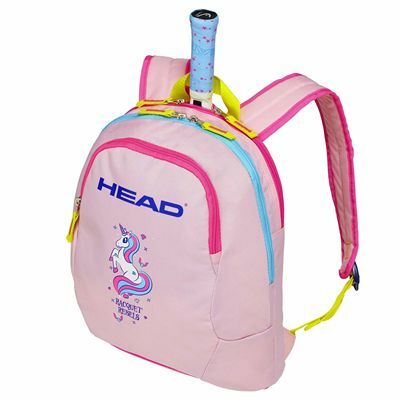 for submitting product information about Head Kids Backpack. We aim to answer all questions within 2-3 days. If you provided your name and email address, we will email you as soon as the answer is published. for submitting product review about Head Kids Backpack.